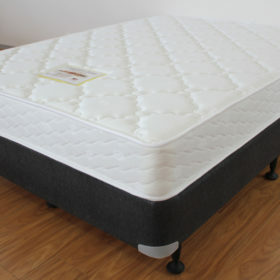 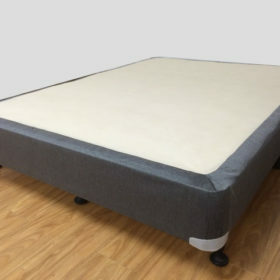 One of the most common statements people make when they come and see us is I bought a $3000 mattress from [some expensive retailer] made by [some big name brand] and it got softer or has a sag and it feels completely different from when we first got it. 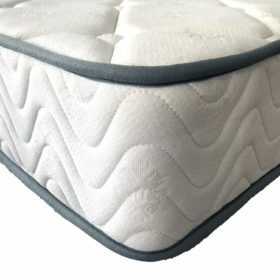 It’s true that this is a common complaint from many people who buy mattresses and although we would love to say maybe that $3000 mattress is broken this is more often than not, not the case. 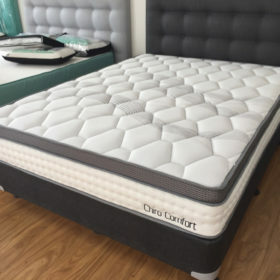 One thing to remember is a change in body weight, increases of 5-10kg may significantly affect your perception of comfort with your mattress. 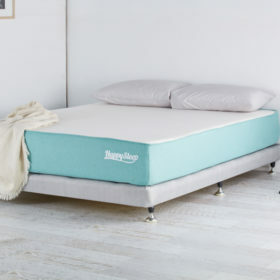 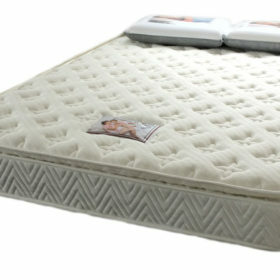 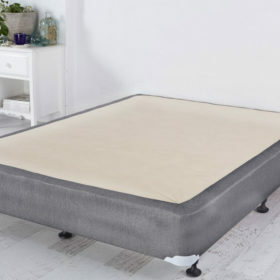 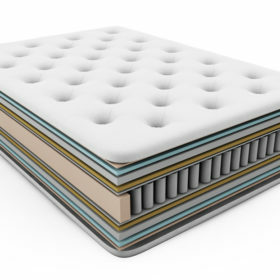 Check out our other posts as we go into how body changes and the type of support your provide your mattress will drastically effect your sleep.